Nova Scotia's Environment Department has begun an investigation into Northern Pulp operations after the Pictou County mill exceeded air contaminant emissions limits by nearly 50 per cent in June. "There is currently an active investigation underway by NSE related to the recent stack tests at Northern Pulp," spokesperson Chrissy Matheson said in an emailed statement to CBC News. Matheson declined to provide any details, adding the department has not issued any corrective orders. 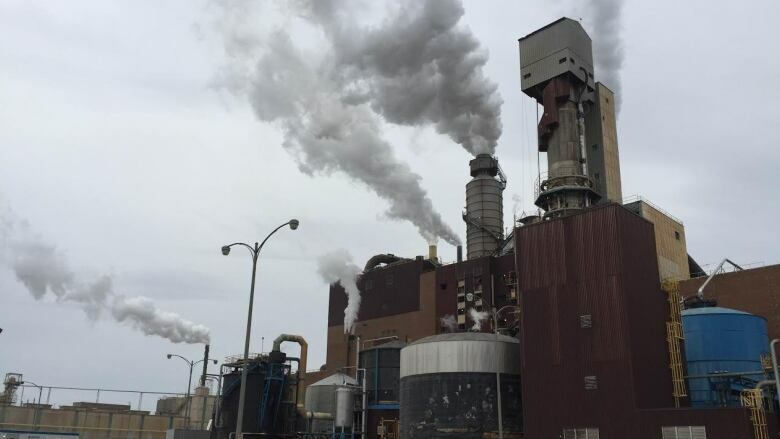 This is the third year in a row emissions from the power boiler at the Northern Pulp mill exceeded the limits set down by the Environment Department. In June, tests recorded particulate emissions of 224 milligrams per reference cubic metre. The boiler permit allows 150 mg/Rm3. The results were disclosed by Northern Pulp earlier this month in letters to local members of the Nova Scotia legislature and confirmed by the company. The company calls the situation a "disappointing step back for all involved." 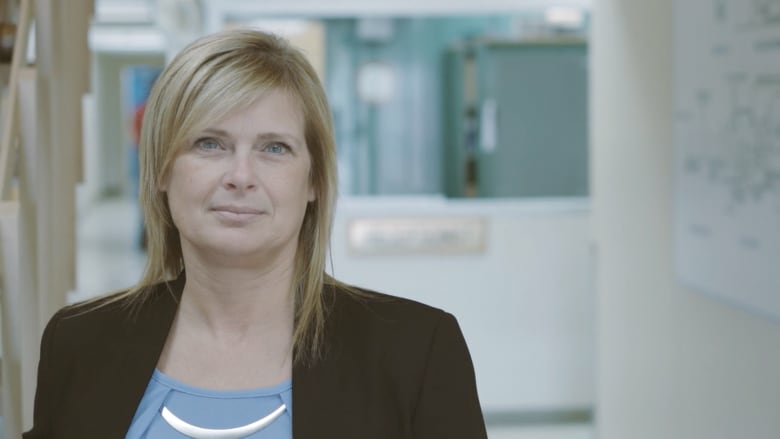 "We continue to investigate all avenues that may be contributing to the fluctuating results," said Northern Pulp spokesperson Kathy Cloutier in a statement to CBC News. "Recent activities include having North American boiler experts on site conducting a full audit of scrubber operations. The recommendations stemming from this audit are now under review." In 2015, the mill, owned by Paper Excellence, spent $35 million on a new precipitator which captures particulate from its recovery boiler using static electricity. Since then, the Mill says overall air contaminant emissions have been reduced by 80 per cent. Even so, emissions from the mill's power boiler — which the mill says emits lower volumes of particulate than its recovery boiler — have been problematic. In 2015 and 2016, power boiler emissions exceeded levels allowed under its operating permit. The province responded with directives to investigate and correct the problem. This year, the power boiler numbers worsened, frustrating critics like Matt Gunning of the local mill watchdog, Clean the Mill. "It's like any law. If there's no repercussions for breaking the law, there's very few incentives to start operating within it," he said. "If those emission standards are there, they should be enforced. Is the government capable of enforcing it, or are they just not interested?" Gunning says the results should be made public automatically by the regulator. "It's par for the course. We have to beg and grovel for any information. The government needs to be more transparent."